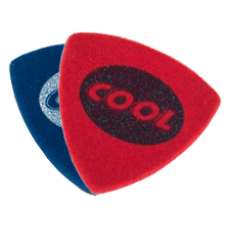 Jazz Studio & Recording CELLULON BI-MATRIX COMPOSITEWITH RUBBERIZED ACCU-GRIP available in the 2.. 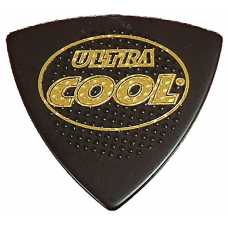 Studio & Recording CELLULON BI-MATRIX COMPOSITEWITH RUBBERIZED ACCU-GRIP available in the 3 MOST..
New for 2018 Ultra-Sand Studio & RecordingWITH FINE SAND TEXTURED ACCU-GRIP available in the 3 M.. 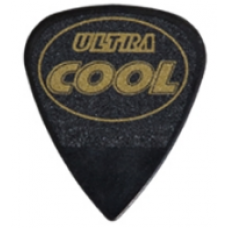 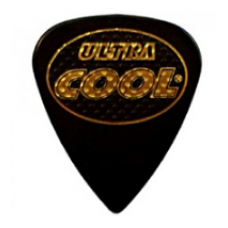 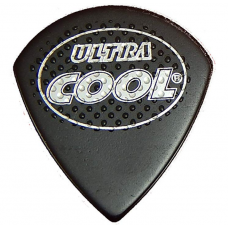 Designed For Ukelele / Mandolin / Bass More attack than felt but less attack than typical pick ..